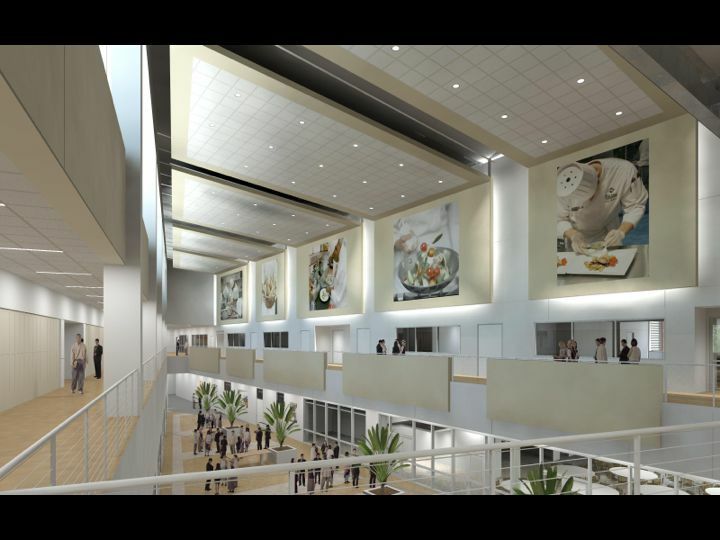 The new demonstration kitchen will be an optimal place for skill demonstrations, visiting chef presentations, and most recently added, community cooking school classes. Be ready to wait a bit, though, if you are applying now. Pulaski Technical College Arkansas Culinary School is currently maxed out at about 500 students, many of whom work on finishing their general education requirements while waiting on room in the hands-on classes. And as the food and travel business gets more popular, I imagine the program will remain at maximum capacity for the foreseeable future. Director Todd Gold doesn’t plan to expand the program’s numbers just yet, however, saying at a recent advisory board meeting that he’d rather have quality over quantity while they grow into the new facility. Restaurant area where Food Production 4 classes will cook and serve meals. The kitchen area is glassed in and visible from the dining area. As many fights and freakouts as we had, I’m not sure this is a good thing. 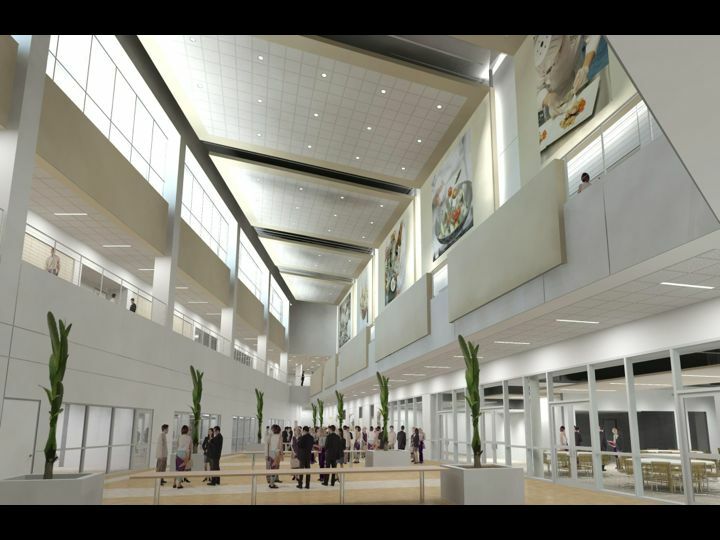 They will, however, be able to move more students into hands-on classes more quickly, having more room to place them. The only prerequisite for culinary courses will be any needed developmental courses in math or English. And as having done plenty of culinary math and business writing in culinary classes, I can testify that requiring this baseline is a good thing. Bottom floor atrium area. All the classrooms will have glass walls, and the outer walls will be glass as well. Passersby on I-30 will see white coats busy from 8 a.m. until 10 p.m.
You may not know that the school began as a humble apprenticeship program inside the facilities of Performance Food Group (PFG), a Little Rock food wholesaler, with three or four students at a time. When enrollment outgrew the facilities, Pulaski Tech offered to buy out the program. The college had little time to find or build proper space for the program, putting our cooking stations in what was basically the back hallway of the current café at the South Campus on Interstate 30. It worked, but as the program soared, so did the imaginations of those in charge. 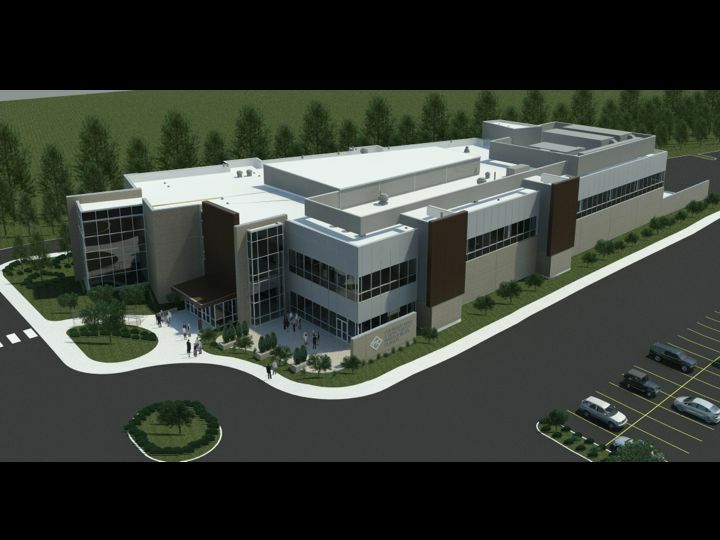 As I outlined in an earlier post, the new facility will include a fully-refrigerated meat butchering room, several large hands-on cooking classrooms and a candies and chocolate area. 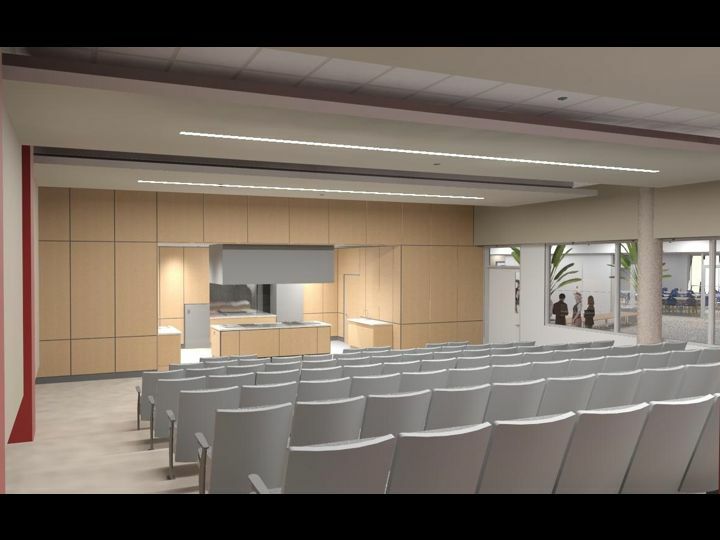 Newer developments include a hotel room and front desk to simulate hospitality situations, as well as use of the theater-style demonstration kitchen (second image above) for weekend community classes for those not ready for a college commitment. Overhead view of the new 54,000-square-foot Culinary Arts and Hospitality Management Center at Pulaski Technical College on Interstate 30. I’m personally very excited about the community school, or whatever it’s going to be called, and I hope to be involved in this area of instruction. If you want to learn how to make a soufflé on a Saturday, then be free to brag about it at work on Monday, this will be the place. More details will come about over time, I’m sure, as the program’s leadership develops this new phase in the life of our school. The last part of the advisory committee meeting involved projects, partnerships and such to consider once they’re settled in. « Winner Winner Wildwood Dinner! Does the school have a restaurant or a place for the plubic to sample?? It doesn't have a true restaurant as of yet, Lisa, simply due to scheduling constraints. PTC is not block-scheduled like most culinary schools (all day, 5 days a week), but rather scheduled across the board like your average college classes. They usually try to have one section of a class in the morning and another in the evenings, if there are two sections of the same class going. Food Production IV is the most advanced class, and it's the one that puts on a restaurant experience. 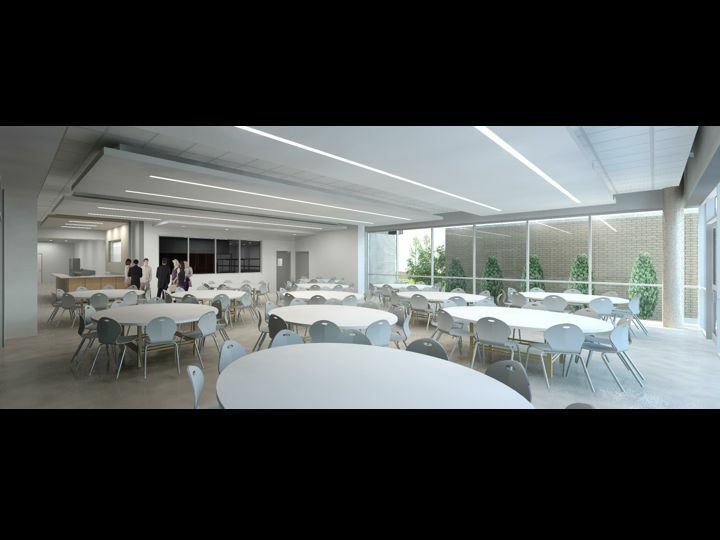 In the new building, this means there is one lunch service and one dinner service per week. Right now, the meals are free and reservations-only. (The contact has changed for this…I'll have to find out and post later.) You just "pay" with your honest opinions of the food and service on a comment card, which the instructor uses to review the students. There is talk of doing a full-time restaurant in the future, but because of the whole class scheduling thing, it would be difficult to do it as a for-credit class. I'll keep everyone posted. Thanks for the great question!